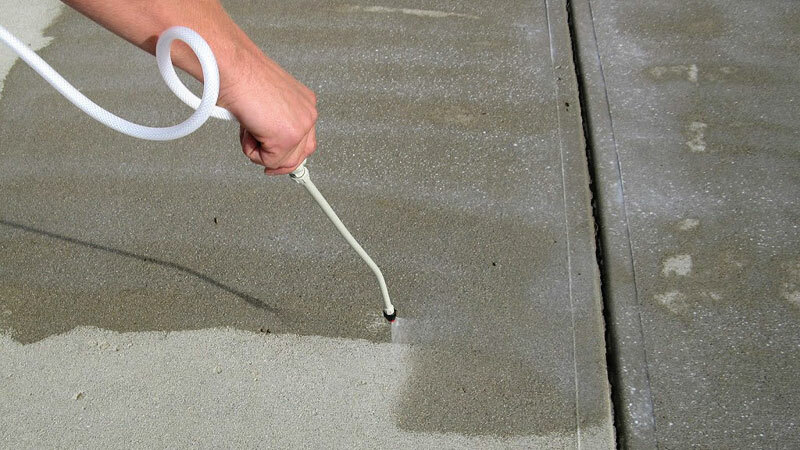 Is it time for your gas station’s routine exterior cleaning? This time around, we invite you to give HurriClean a try and discover the difference our professionalism can make for your business. 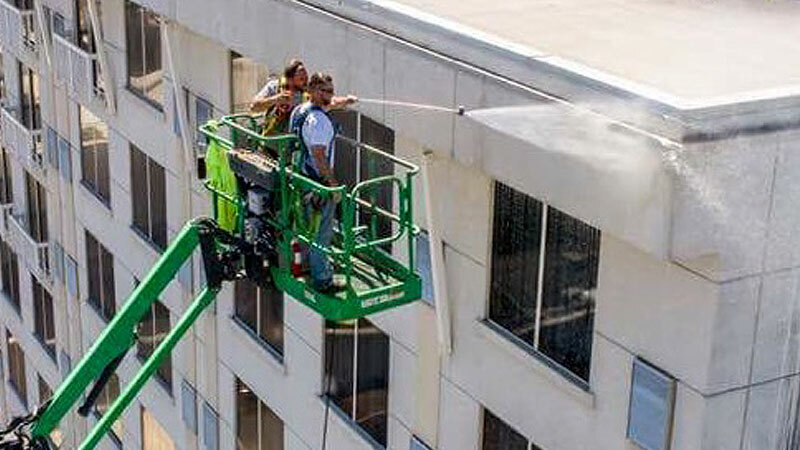 We offer comprehensive cleaning services performed how and when you want them to be performed. 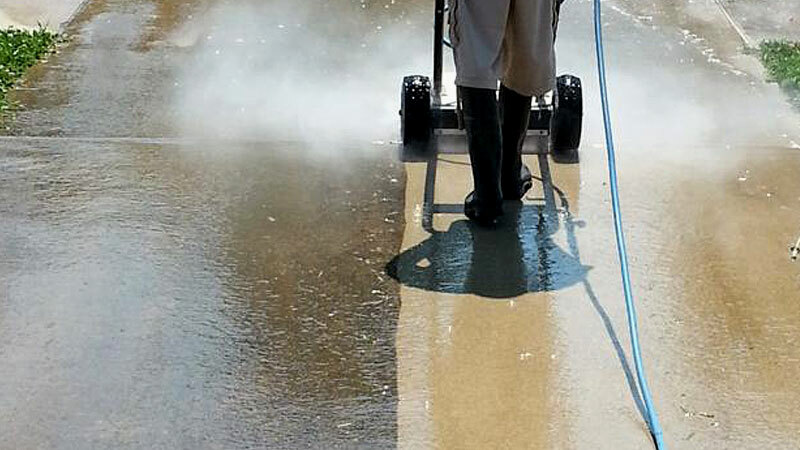 We always make way for customers, vendors, and tankers to ensure a smooth operation. 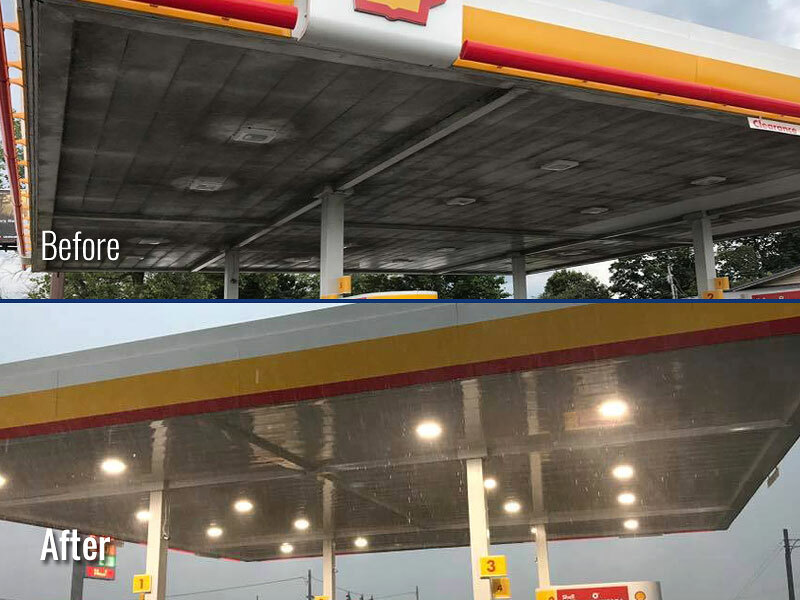 Our Gas Station Pressure Washing Services are performed using the latest, most fast & efficient surface cleaning technology. Gas stations probably receive more vehicle traffic than any other type of business. 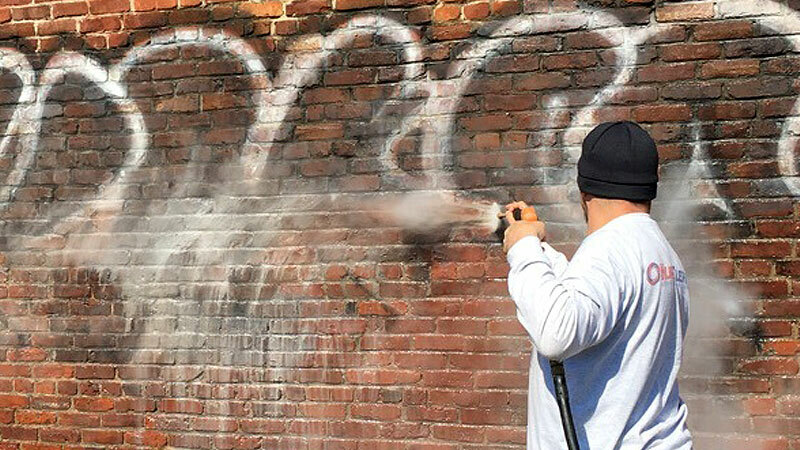 With this constant wear and tear on your property comes a greater need for a fast and reliable exterior cleaning company that can get it done right, the first time and every time. HurriClean can help! • Dumpster Pads & more! • Tire Marks & more! 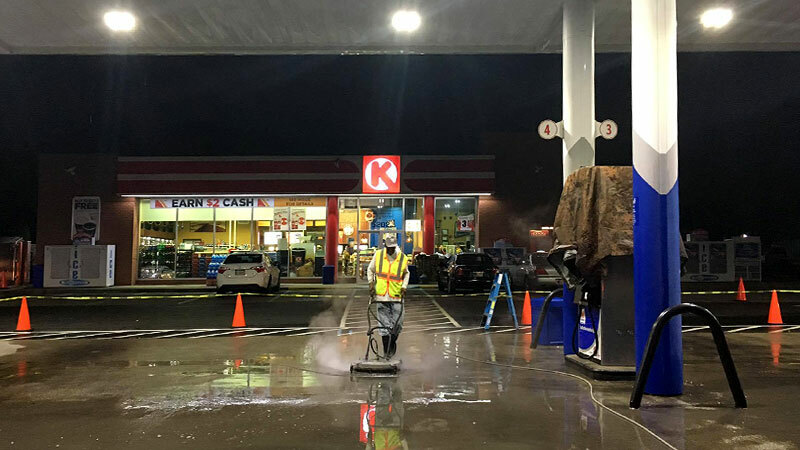 Gas Station Cleaning is Our Specialty! 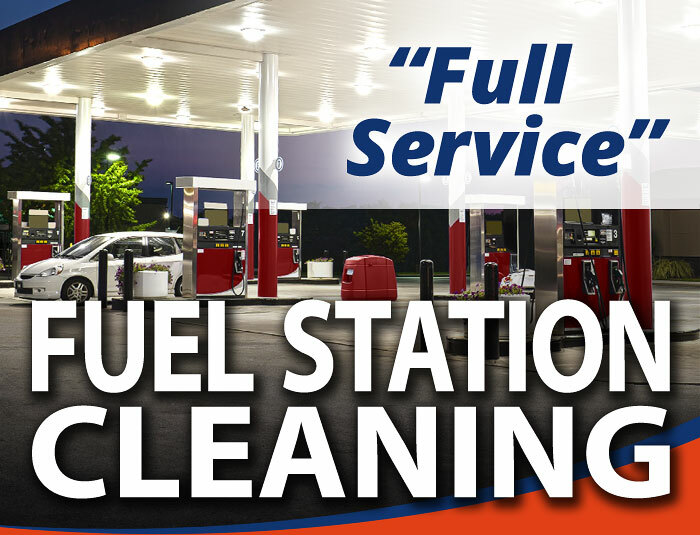 When you hire HurriClean to handle your gas station’s cleaning duties, you’re hiring reputable, reliable professionals whose expert knowledge of all the in’s & out’s of gas station cleaning will ensure a complete, thorough, and hassle-free experience. • Open 24 Hours? No Problem!